You and your pet will enjoy the highest level of care when you visit one of RSPCA NSW’s four veterinary hospitals. These facilities are open to the public and are dotted across the state. 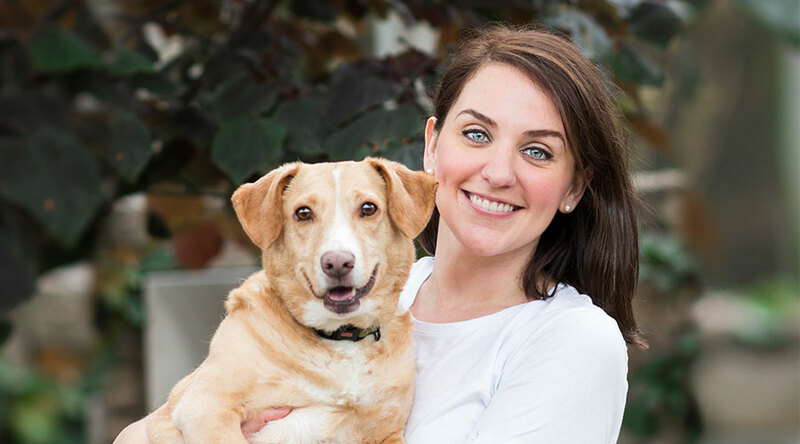 Our experienced veterinary teams use state-of-the-art diagnostic and surgical equipment to ensure your much-loved pet receives excellent care and treatment. 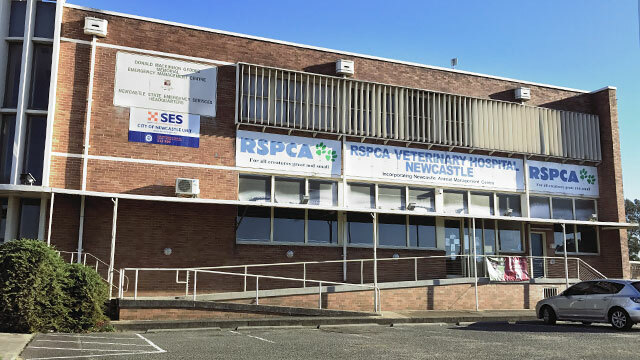 RSPCA NSW also cares for a wide range of animals in-house, including animals who are being prepared for or are awaiting adoption, as well as animals who are in the custody of our Inspectorate. 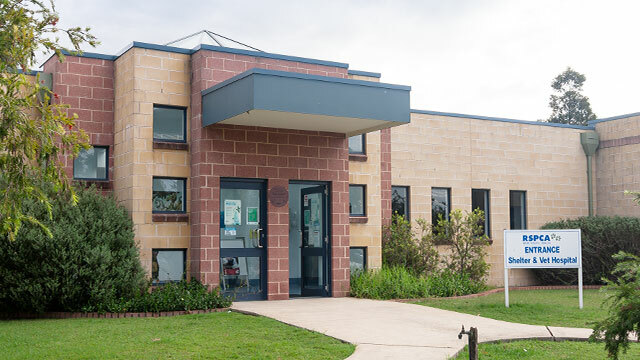 When you choose an RSPCA veterinary hospital to treat for your pet, your fees go directly back into the organisation. 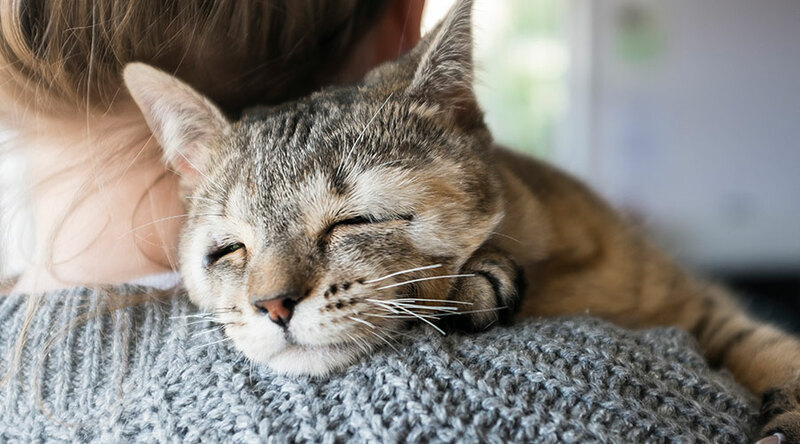 This means they can be used to provide invaluable care and support for stray and surrendered animals who are injured, sick or have been victims of cruelty. 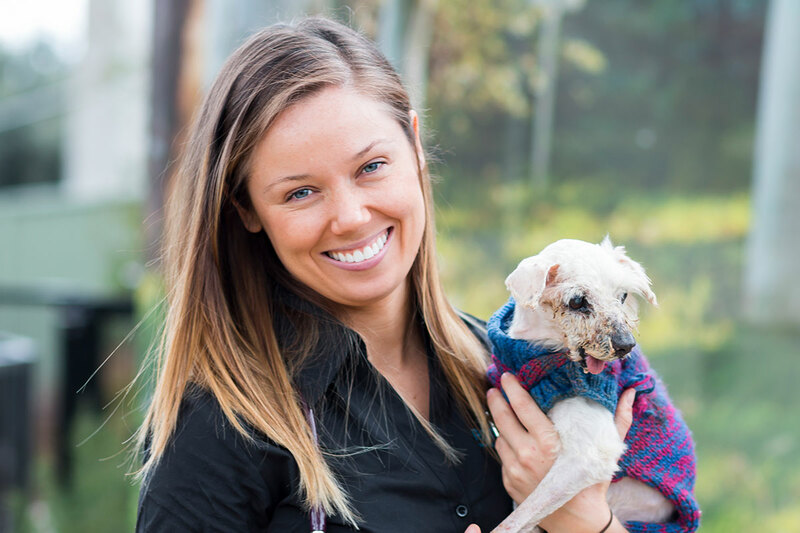 Our Sydney Shelter, Hunter Shelter and Broken Hill Shelter have veterinary hospitals onsite. 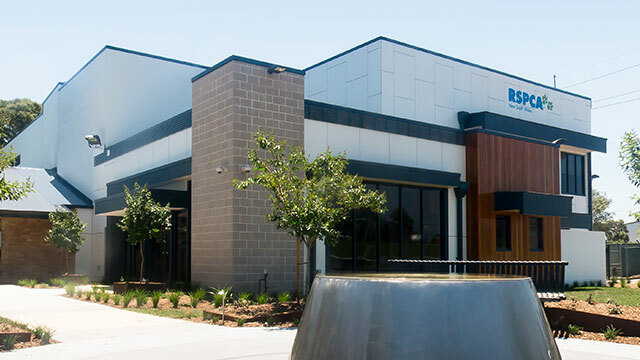 In addition, we have a veterinary hospital located at Tighes Hill and a Consult Room at our Care Centre in Rouse Hill. Yes, 100 per cent of the profits go back into the organisation to help animals in need. 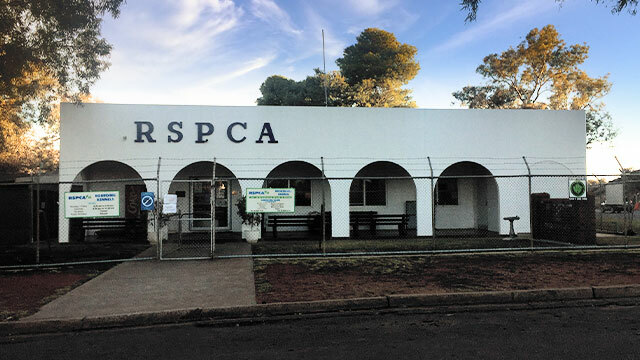 They are used to provide enrichment, nutrition, rehabilitation, shelter and veterinary care for the animals who come into RSPCA NSW’s facilities.